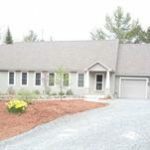 4 Bunker Drive in Grantham is a beautiful contemporary home that was built in 2006 and has been perfectly maintained since. The home features 3,900 square feet of space to make you own. Take a walk through the entire home. 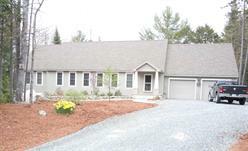 It has a lot to offer from the bright, open concept kitchen and living areas to the option for first floor living. From the lower level family room to the third floor private suite. This home is spectacular from top to bottom! Need to see more? View photos and details of this home! Please contact me with questions or to set up a showing!